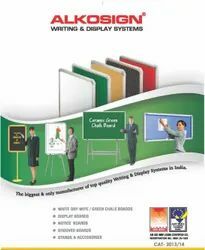 Leading Manufacturer of alkosign boards, white board, rotary document display folder and office stationery material from Pune. 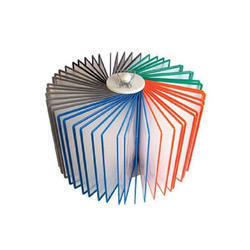 We are one of the leading Manufacturer, Importer and Supplier of a ALKOSIGN BOARDS. 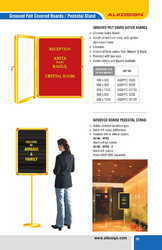 We Are Distributors Of Alkosign White Boards,welcome Boards And Customized Aluminum Profile Boards. Color Red, Blue, Green, Yellow etc. 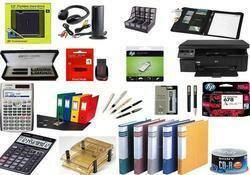 Looking for OFFICE STATIONERY ?